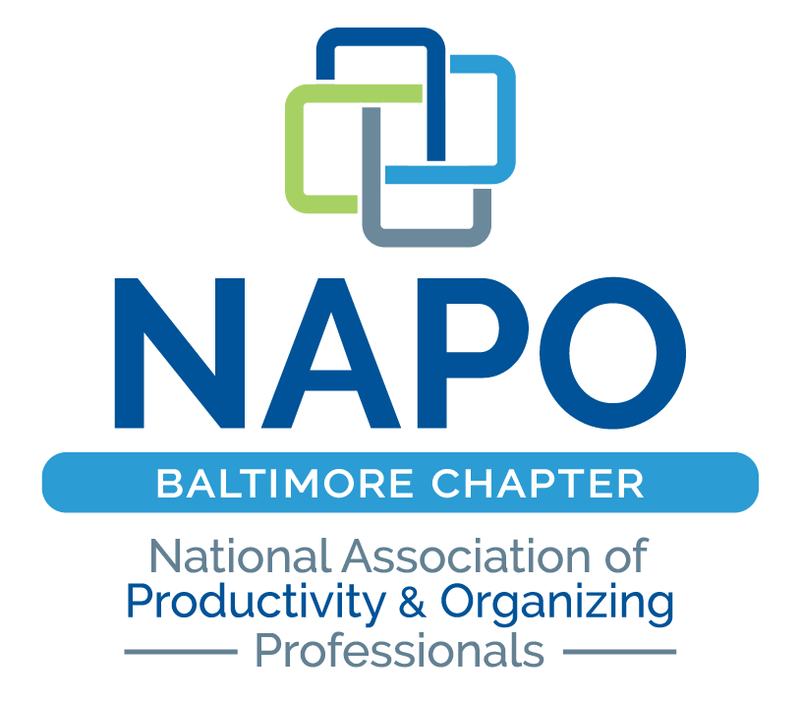 NAPO Baltimore - Steer your clients better in the world of art & photography preservation & conservation. Steer your clients better in the world of art & photography preservation & conservation. Don't miss our last guest speaker of the year! When you are helping your clients clean out boxes from their attic, garage, or basement, how often have you come across a box full of photos or painted portraits that are VERY important to that family's history? Did you know that just by handling them in the wrong way you can be at risk of destroying that piece before you even get to offer them resources on what to do next with it? Did you know that (depending on the piece) just scanning it in could 'shock' the photo and harm it further? Many times, we as organizers do not know that possible value of that photograph or WHAT we should be recommending to our clients. Mary Lou Coyle will be bringing in samples of museum grade photographs and framing options for us to see first hand. We will leave this meeting, understanding more of the science and chemistry that goes in to preservation. How to better steer our clients in preserving their family history and genealogy. AND will even get a glimpse on some DYI expert tips in case our clients have a interest in doing some of the work on their own. Mary Lou Coyle is the brains behind Coyle Studios. After graduating from the University of Notre Dame of Maryland, Mary Lou joined forces with her husband, John, to create a business that is the foremost authority on restoration and commercial photography. Almost 20 years in business,10,000+ hours of darkroom experience, and background in art gives Mary Lou the unique blend of skills to make the perfect restoration for each client. When she isn't restoring your grandmother, you'll find Mary Lou acting as chair of the largest fundraiser for the Women's Auxiliary of MedStar Franklin Square Hospital or working on her own non-profit, Gallery for Hope.